Emma is a personal injury specialist with over 14 years’ experience advising on a wide variety of complex personal injury matters. Emma is committed to ensuring her clients receive straight forward advice and the maximum amount of compensation. Emma also assists with general litigation and criminal prosecutions. 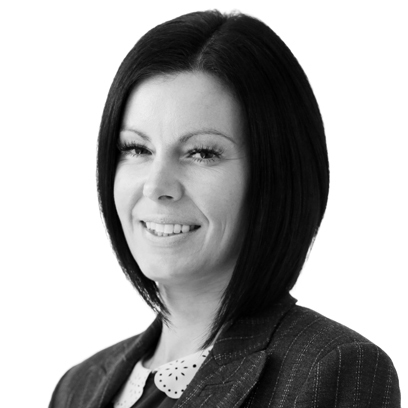 Emma is based in our York office but also works out of our Northallerton and Knaresborough offices.